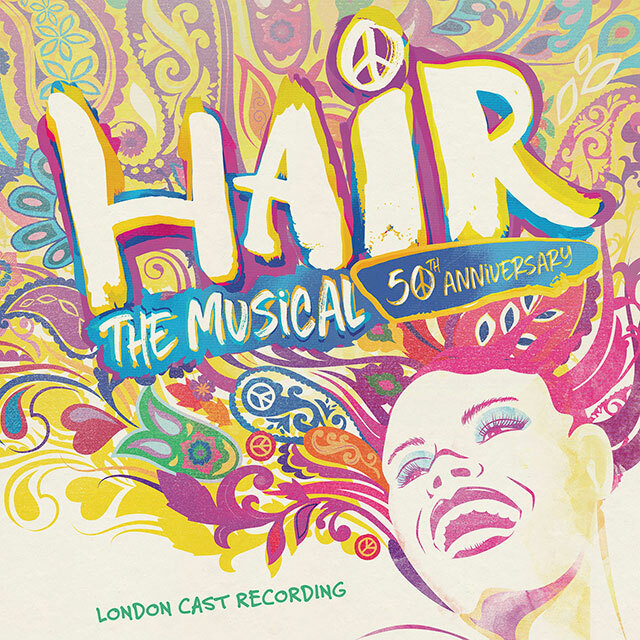 The London cast recording of Hair The Musical for the 50th anniversary, released by Silva Screen Records. 15. Don’t Put It Down!